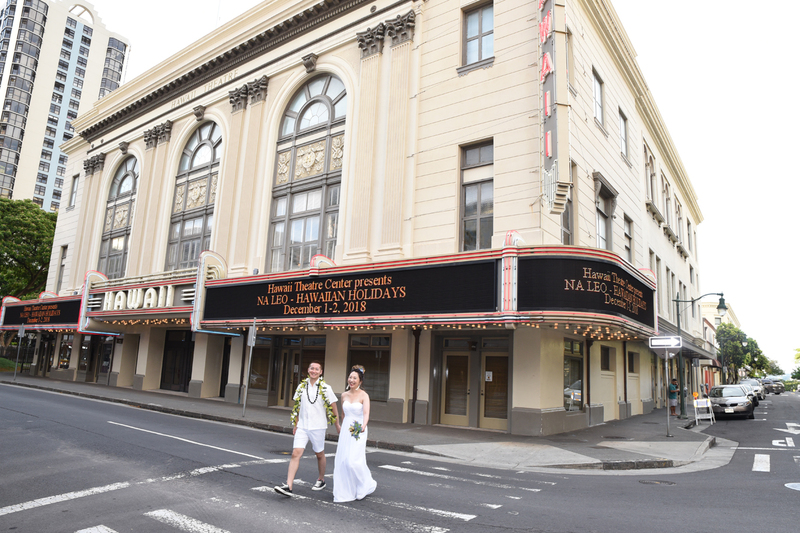 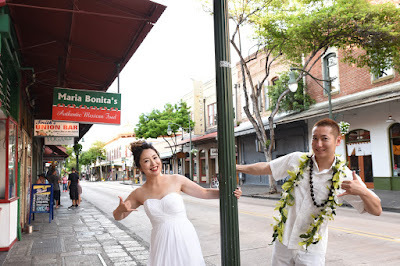 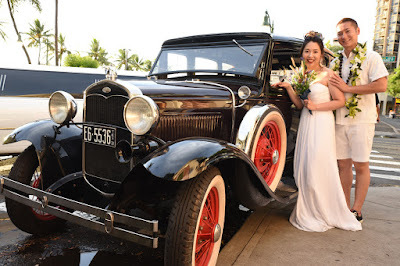 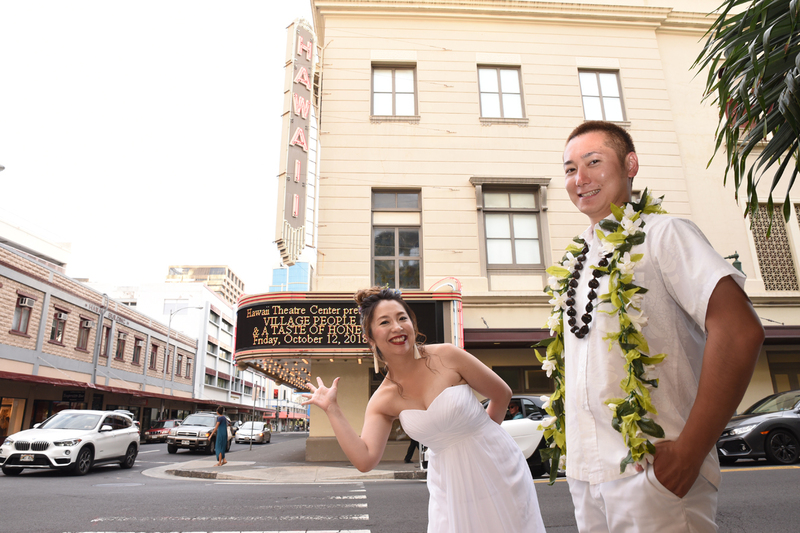 Cruising around Honolulu old town for a honeymoon photo tour with Photographer Robert. We got lucky today! 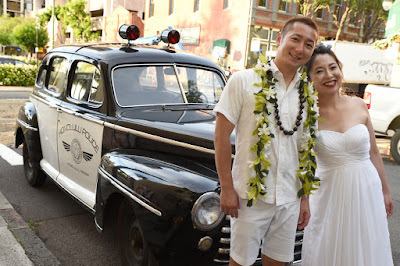 They were filming in Downtown Honolulu with some cool classic cars! Just right for some quick pics. I think the car owners enjoy showing them off.